February is National Children’s Dental Health Month, and most parents struggle with getting kids to brush their teeth as often as they should, but surprisingly a wild animal just might be a good role model for children. 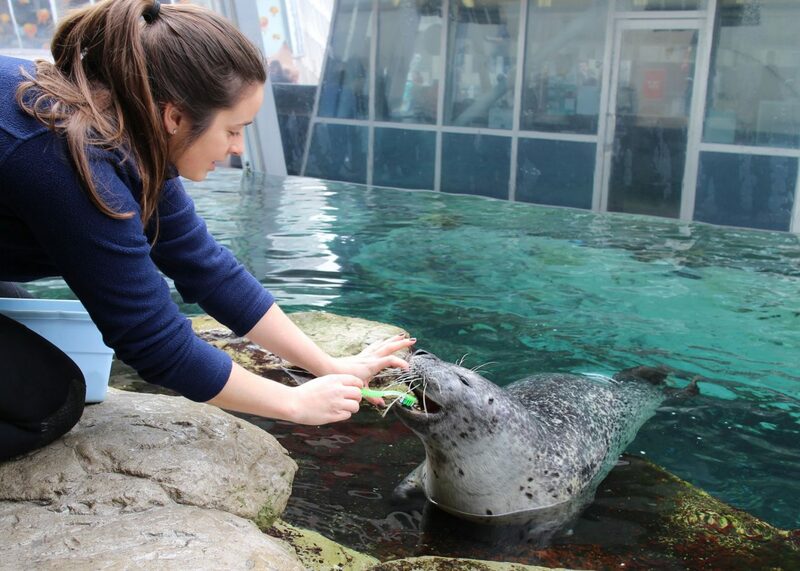 The harbor seals at the New England Aquarium have their teeth brushed every day. 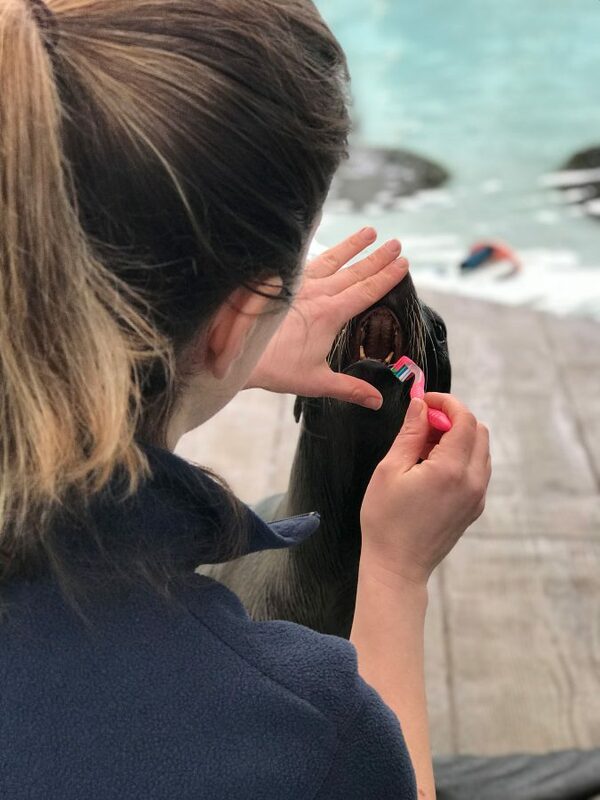 While that is not an easy behavior to teach a wild animal, the Aquarium’s marine mammal trainers have found that daily brushing leads to better overall health for their beloved seals. 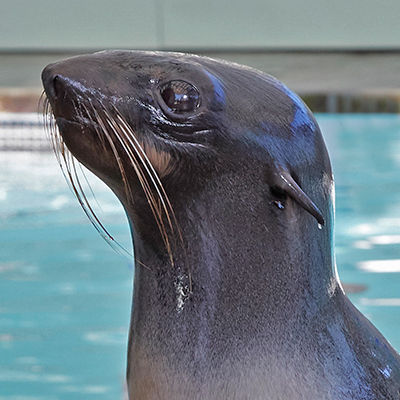 In the mid-1990’s, one of the Aquarium’s seals was in danger of losing a canine teeth due to gingivitis. 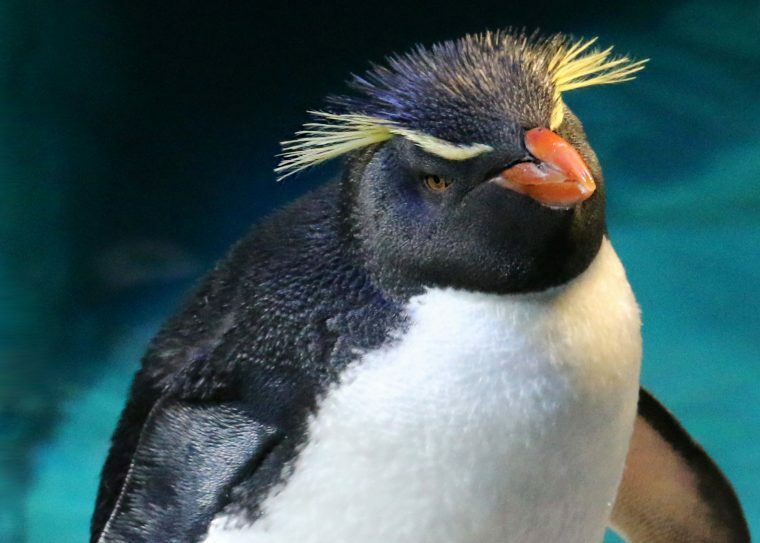 The Aquarium’s consulting veterinary dentist recommended daily brushing. That was a seemingly strange but novel idea then, not even common with dogs. Chacoda getting his teeth brushed. Ursula getting her teeth brushed. 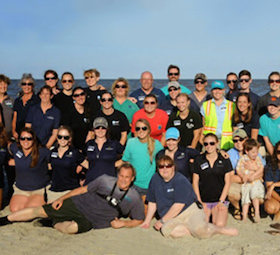 The trainers faced several challenges as they worked with the seals to start the tooth brushing regimen. 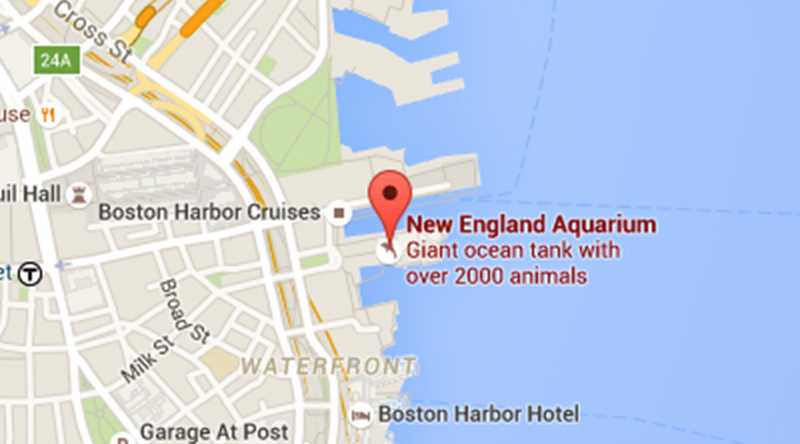 The biggest was how to get the seals to tolerate a moving brush in their mouths. They needed to build on what the seal already knew, figure out a sequence of smaller steps and re-enforce it positively all along the way. The seals already knew how to open and hold their mouths on signal. Trainers then slowly started touching the seals’ teeth and gums with their fingers. They then introduced the brush to the seals but not in their mouths. 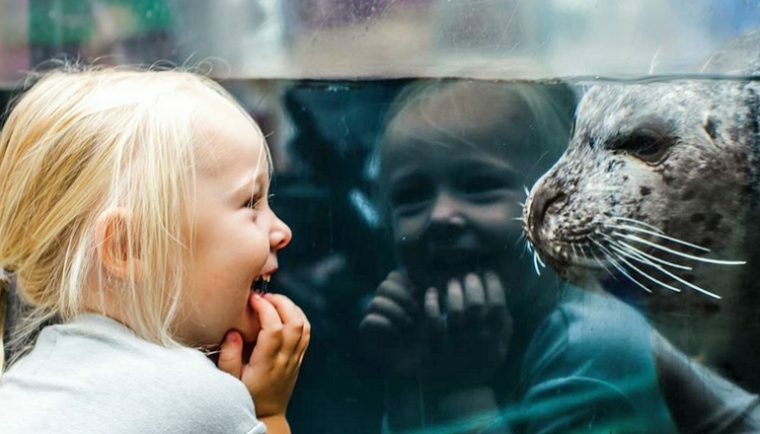 They touched the seals flippers, fur, and heads with the tooth brush. Eventually, they substituted the brush for the trainer’s finger when touching the teeth and gums. Touching led to moving the brush and eventually a consistent and successful daily brushing program. The whole process took two to six months depending on the animal. Ironically, the preferred tooth paste flavor is not fish, but rather malt!